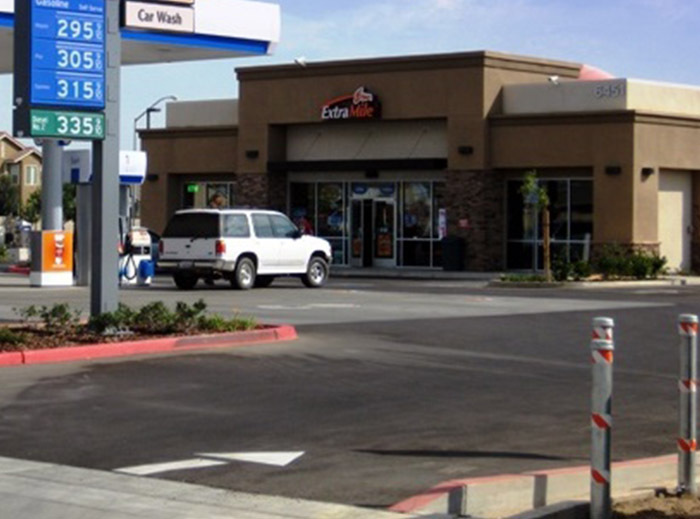 Chevron Station – Yamabe & Horn Engineering, Inc.
Y&H began working on this site in 2004 with the property owner and developer. Once the parcel map was recorded, we were asked to provide civil engineering for the improvement plans for the Chevron site. Plans were prepared and approved by the City of Fresno. We were fortunate to have been contracted to provide the construction staking to the contractor. During construction, any site issues were taken care of by walking to the project.